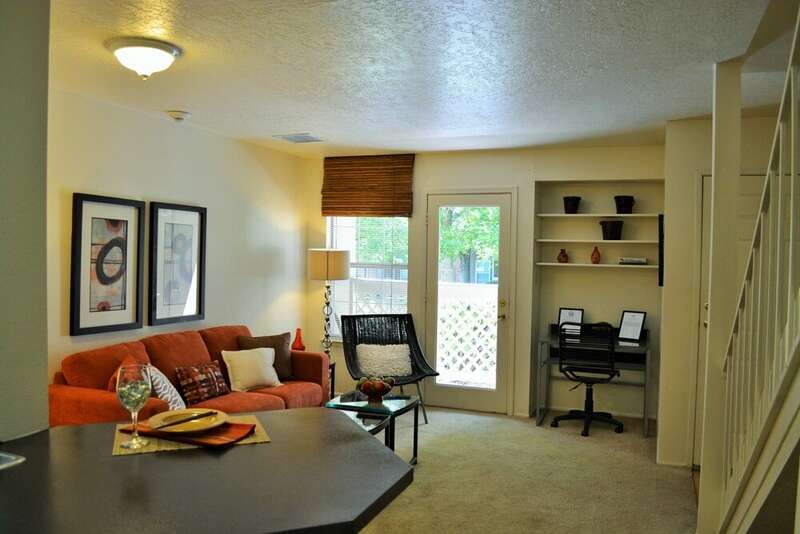 Welcome to Spring Park, an ideal apartment community in Albuquerque, NM. With an attractive blend of features and amenities and a prime location, this community has everything you need to live better. In addition to the breathtaking views available around the community and from your apartment, Spring Park offers designer elements worth appreciating. 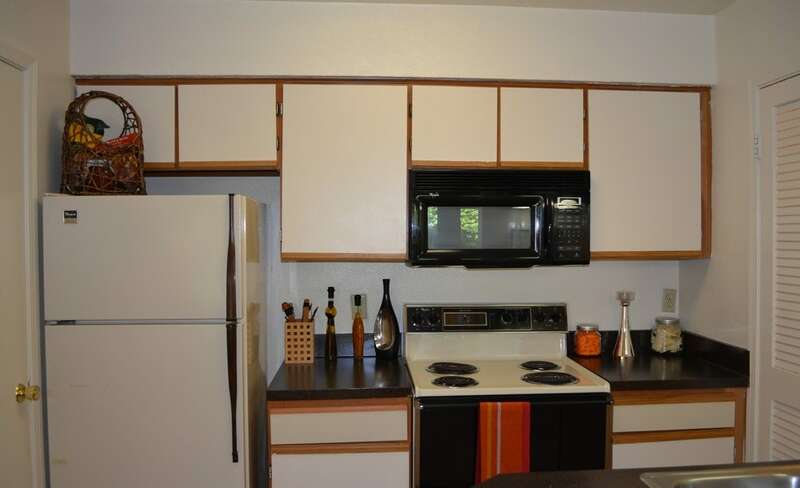 Features you may find inside these one and two bedroom apartments include fireplaces, accent walls, walk-in closets and washer and dryer sets. Whether you enjoy the outdoors or prefer to stay cozy indoors, Spring Park has an amenity package to suit your preference. 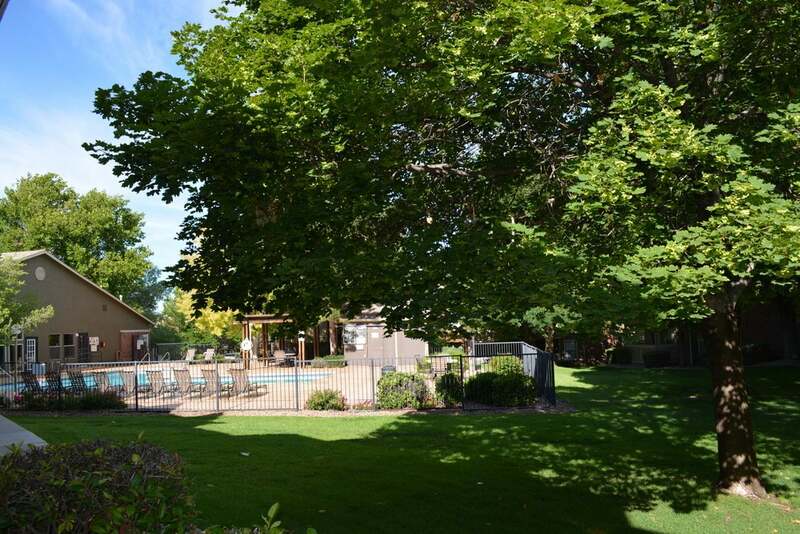 You’ll have access to an indoor and outdoor pool, both of which are heated for your year-round comfort. You can host gatherings in the clubhouse or finish projects in the business center. A fitness center, barbecue area and racquetball court are available, too. For better living, make Spring Park your next home. 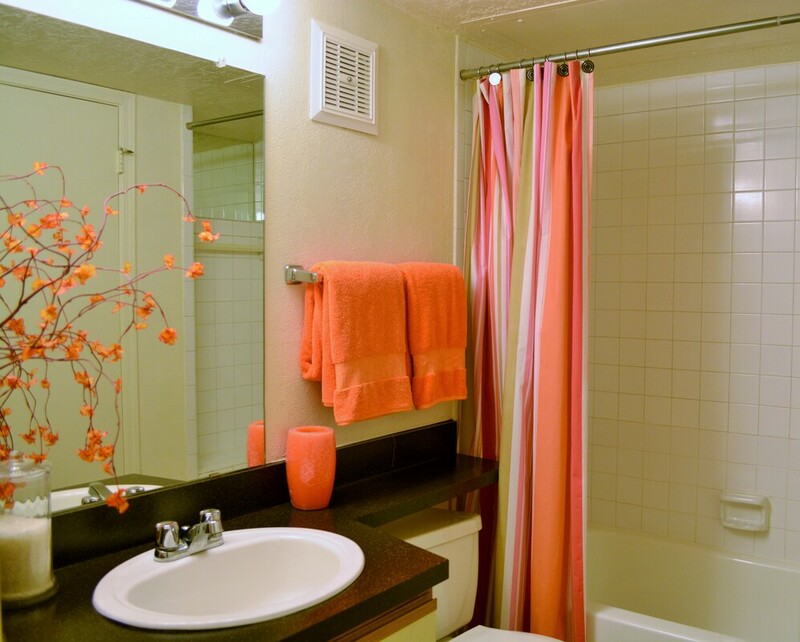 Spring Park offers one and two bedroom apartments in nearly a dozen layouts. Your perfect home could have a sunroom, a fireplace or a patio. Some loft layouts even have upstairs bedrooms. While most models include at least one walk-in closet, all models offer ample storage space. Find the floor plan for you and then schedule a tour. Open the door to better living at Spring Park. Inside, you’ll find features ranging from wood-style floors and plush carpeting to walk-in closets and fireplaces. Within the community, indulge in amenities such as heated pools, a fitness center and a clubhouse. To make life more convenient, Spring Park also has a dog park, multiple laundry centers and an on-site notary. Thanks to its ideal location in the Northeast Heights neighborhood of Albuquerque, Spring Park situates you near everything you need to elevate your way of life. 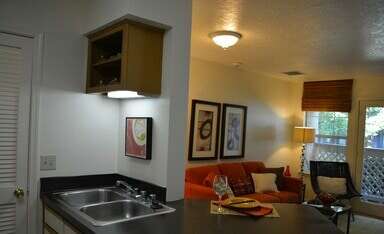 You’ll be near highly rated restaurants, green parks and other attractions. Thrill seekers can explore the mountain range or visit Cliff’s Amusement Park while homebodies will enjoy the amenities located within the community.